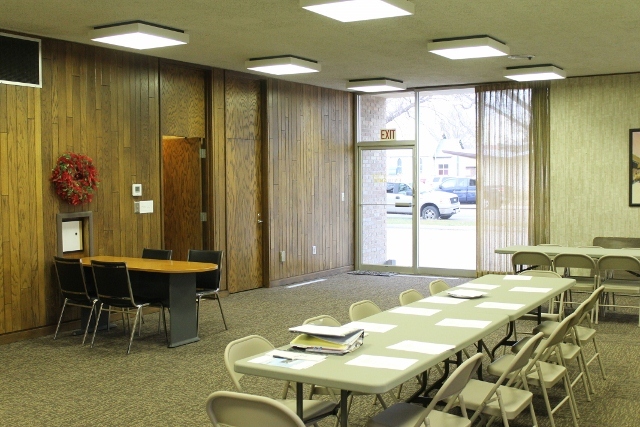 Need a place to hold a meeting, reception or other small event? Rent the Fuller Community Roomlocated on the east side of Fuller & Associates Realty! This beautiful facility has tables and chairs that seat 50+, plus a full kitchen, 2 outside entrances, and a full parking lot! Call today for rates & availability!